They found barbershop treasure! A recording of this previously released classic was discovered by an old fan and was the only copy known to still be in existence. The recording has been lovingly remastered by the quartet who have rereleased on compact disc. 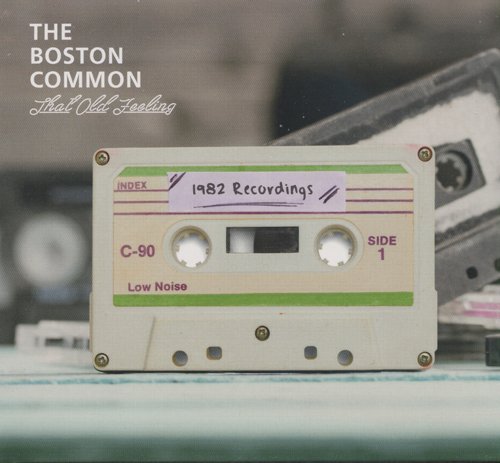 It's easy to tell when listening as to why the Boston Common is considered one of the best barbershop quartets ever and this recordiog belongs in every barbershop fan's collection.